Carbon Computing / 2x, 4x or 8x the Storage! 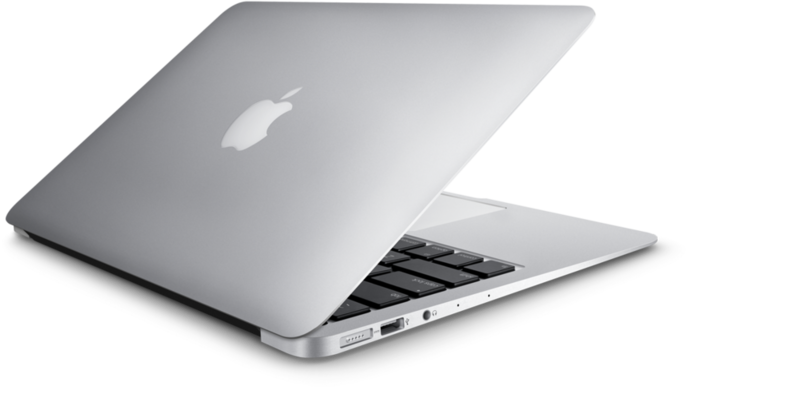 Are you struggling with only 128GB or 256GB storage in your 2013 or newer MacBook Air or MacBook Pro with Retina display? OWC has just announced the Aura SSD in 480GB and 1TB capacities with prices starting at $509.95. Available as an SSD only, or with an Envoy Enclosure for the Flash storage that comes out of your computer. Perfect for lightning fast Time Machine Backups or as a working-drive for audio, video or graphics production. For full pricing details, contact a Sales Rep today.